A good friend of mine down here in Alabama has three Lazairs that he intends to sell. I will get pictures soon and post them here for all to see. Series 2 with tail skids...could easily be moded for castering tailwheels. Series 3 with fabric covering...supposedly just needs a little bit of work to be airworthy. 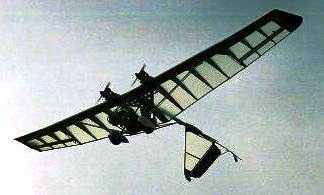 Two-Seater with JPXs that has been stored inside hanging from the ceiling of a large building. I've seen this from the ground and it appears to be in good shape. The owner claims to have "a bunch of JPX parts, to include cranks". He is selling becuase some friends of ours recently bought out CGS Hawk and he wants to get a Hawk.